So, King Herod, the Roman client king of Judea, had himself built this here super fortress-palace atop an artificial cone-shaped hill. Herod, having united various Judaean tribes into a single state, probably was the first who could do such a thing. I mean, this guy king. 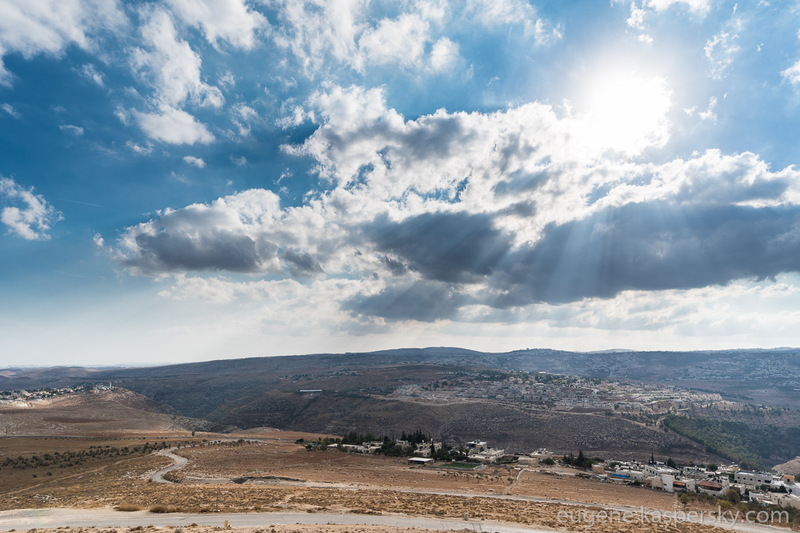 Just imagine: who’d take on the task of bringing together totally different Jewish and other tribes in this corner of the world 2000 years ago? Would you fancy taking that on as a project?! So yeah, this king really was a force to be reckoned with. // Note: This micro-bio I take from the words uttered by our excursion guide that I recall. I notice no mention is made of rumors as to Herod’s bloody ruthlessness, but, well, again – who knows what really happened back then? 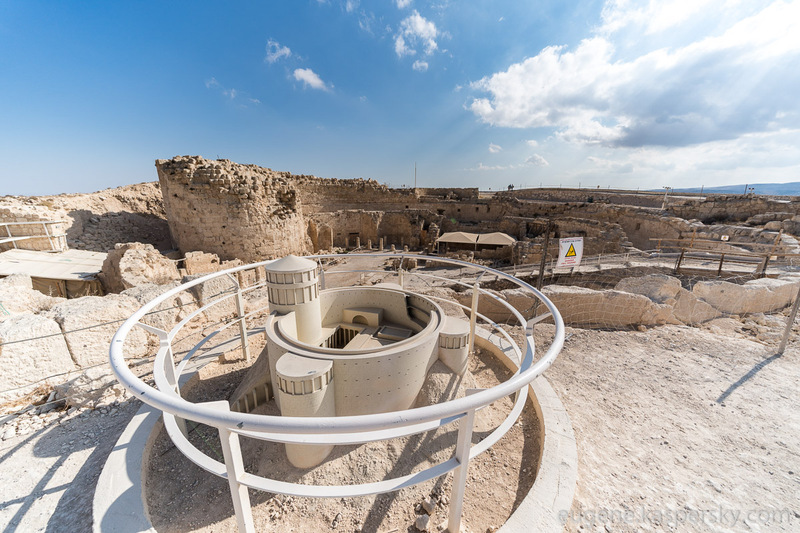 Herodium was actually a palace fortress plus a small town at the foot of the hill. The palace was a large multistory complex made up of four towers of seven floors (some 40 meters high, judging by the reconstruction; the walls were 30 meters high). It was conquered and destroyed by the Romans in 71 CE. 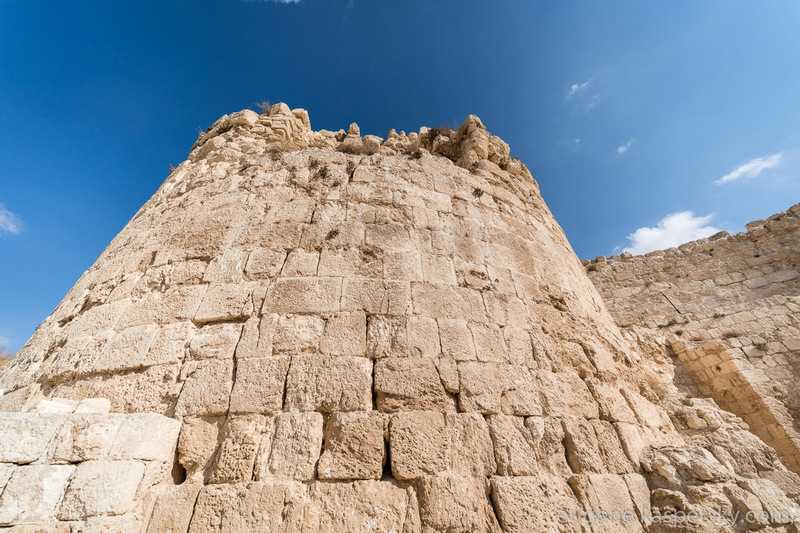 Here’s the main tower in which Herod is thought to have slept – with whom, and with how many ladies, modern science hasn’t discovered yet. Btw, the entrance to the tower still hasn’t been found! On what level were the king’s quarters also isn’t known, and probably will stay that way forever. But there are some interesting bits that weren’t destroyed – underground. For example, during the second Jewish uprising against the Romans they… I can’t remember exactly: either they again started using the old system of tunnels and reservoirs, or built them up again. But the tunnels and water storage cisterns do look great. Entrance – this way. Exit… to the theater! Reservoirs. You can still see the markings on the walls showing the water levels from 2000 years ago! At the exit – a Roman amphitheater. Turns out Herod was well into his Roman culture. He also built Roman steam rooms – which he decorated as per the latest Roman fashions of the day (again – all this: according to our friendly guide). All the photos from Herodium are here. 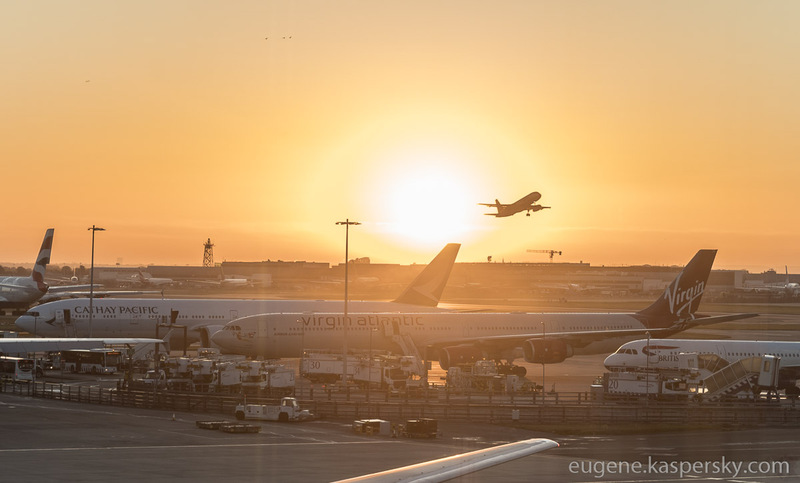 Hi Eugene, thanks for sharing your trip with pictures.